Thailand has a bunch of beautiful beaches which makes deciding which beach to visit in Thailand a daunting proposition. Even trying to decide what are the best beach to visit in Thailand is tricky. Many people go to Phuket, which is the largest and most popular island. It is known for its luxurious hotels, gorgeous beaches, world class restaurants and its hordes of visitors. Fortunately, there are a lot more beaches to choose from. Samui Island or Koh Samui (Koh is simply the Thai word for “island”) is the largest island after Phuket, and it is considered one of the best Thai islands to visit for people who have never visited the islands before. It is easy to reach, for it has its own airport, so visitors simply need to catch a plane in Bangkok. It has a little of everything: lovely beaches, jungle waterfalls, and a party town called Chaweng. One of the most beautiful beaches is called Lamai Beach. It’s on Samui’s southeast coast, is the island’s second most popular after Chaweng. It also boasts a large number of wedding ceremony, spas and yoga retreats. Koh Tao or “Turtle Island” is considered the place to go if you’re a scuba diver or want to learn scuba diving. The island is eight square miles and home to around 70 dive schools. The instructors speak several languages, and many classes accept children. Students can generally earn their certification in around four days after four ocean dives. More experienced divers can explore shipwrecks, dive with sharks, or go diving at night. Non-divers can enjoy the island’s nightlife. This is actually a group of six islands that are considered among the most beautiful Thai islands. Popular activities include boat tours, yoga, rock climbing, and bird watching. Accommodations range from inexpensive dormitories to luxury hotels. Established in 1980, Mu Koh Ang Thong National Park consists of 42 islands in the Gulf of Thailand off the shore of the Surat Thani Province. It boasts some of the best snorkeling and landscapes in the country. While there are a few restaurants and hotels in the area, most people stay on Koh Samui, which is nearby, and explore the islands during a day-trip. Koh Si Chang is one of the best Thai islands to visit for travelers who don’t have a lot of time, for it’s just a two-hour long boat ride from Bangkok. It is thus a good choice for day trips or weekend jaunts. In addition to going to the beach, visitors can explore the remains of the Rama IV Summer Palace and Gardens, which was abandoned in 1893. The island is also home to a large Buddhist temple called Wat Tham Yai Prik. Koh Lipe is another Thai island famous for its beauty. It is one of the 51 islands in the Tarutao Marine Park near the Malaysian border. The Sanom beaches, with its white sand, just a short walk along a wooden sidewalk from Pattaya Beach which is known for its nightlife. Travelers may take boat trips to explore the park, and they can go diving and snorkeling. There is also a surprising number of restaurants that serve Western food for those travelers who get homesick. Not to be confused with Koh Si Chang, Koh Chang is a good place for travelers who want to explore the eastern islands. It is also the largest island in eastern Thailand and, it is part of the Mu Koh Chang National Park. 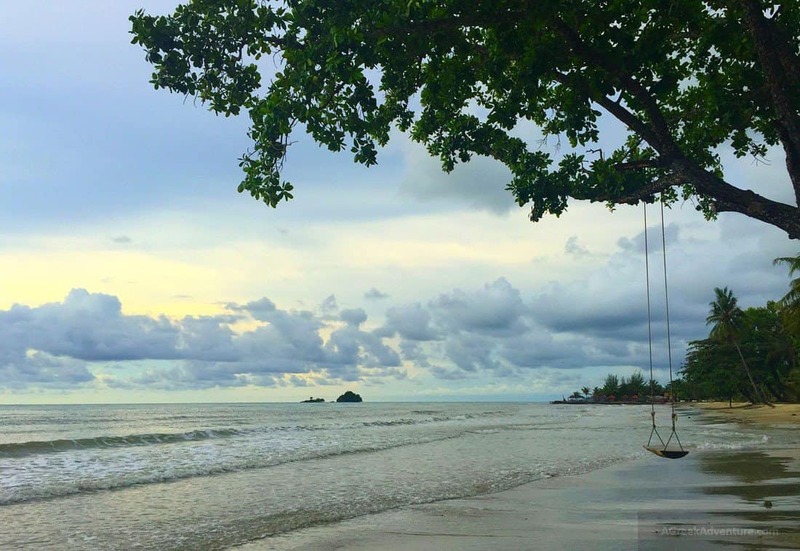 Koh Chang has been described as having a split personality, for the western half is replete with nightclubs and shops, while the east half is known for its secluded beaches. There are over 150 hotels, huts, resorts, guest houses, and bungalows on Koh Chang, and there is thus something for every budget. Koh Yao Noi is an increasingly popular island that is starting to appear on many a Thai islands guide. Many of the residents are Muslim, so the nightlife is less rowdy than elsewhere. Popular activities include taking boat trips, relaxing on the bay, and exploring the island on a bicycle or motorcycle. Accommodations on Koh Yao Noi range from basic to luxurious. The on-site restaurant serves traditional Thai cuisine and fresh seafood. Ao Nang is located in Southern Thailand’s Krabi Province. It’s just a 40 minute drive from Krabi airport. It is thus a good choice for day trips specially for a family trip. 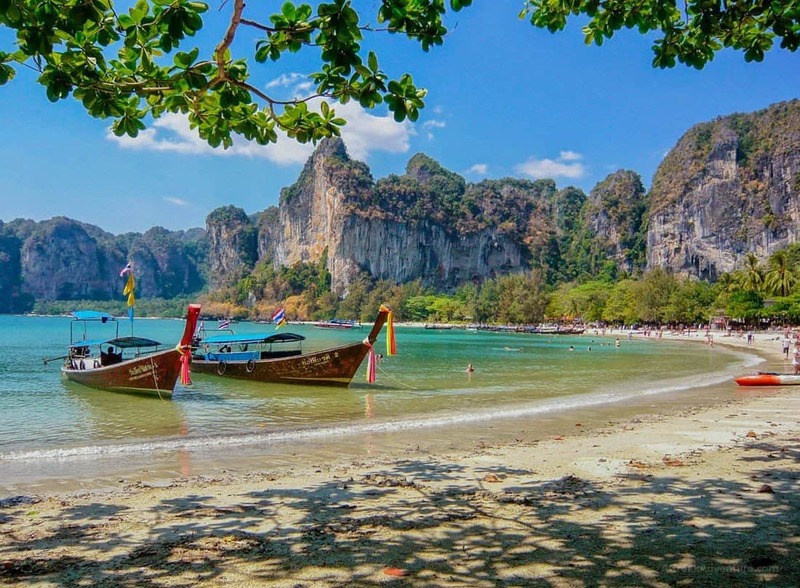 There are so many things to do in Ao Nang such as visiting Krabi Shell cemetery, rock climbing, hiking, and even enjoying your hotel facilities. There are plenty of family friendly resort like Holiday Inn Resort Krabi Ao Nang Beach, a beachfront resort in Ao Nang beach who is the best family resort in Krabi with access to beautiful beaches and a playful sense of tropical fun from waterslides to free-form pools and swim-up bar. Koh Lanta is also actually a group of islands. The biggest and most frequently visited island is called Koh Lanta Yai, and it draws an older crowd than do many of the other islands with their rowdy party scenes. It is also popular with families and divers. In addition to its many beaches, Koh Lanta’s other attractions include an orchid nursery farm and the Lanta Old Town. The latter boasts many shops and restaurants. The spectacular Khao Mai Kaew Caves are located in the island’s interior. Also known as Koh Kood, Koh Kut is one of the more remote and pristine of the Thai islands; it can be reached only by boat. There are three waterfalls on the island; the Klong Chao Waterfall is both the best-known and the easiest to reach. The Makka Tree or “Big Tree” is a massive banyan tree that’s believed to be around 500 years old. Koh Kut also has several beaches and three dive companies that run classes and take people on trips. 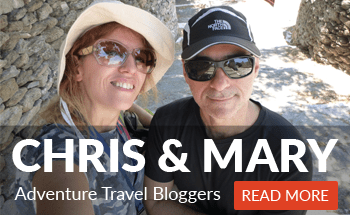 Also check this post for diving in Similand islands, Khao Lah area and if you have more time do visit Chiang Mai.